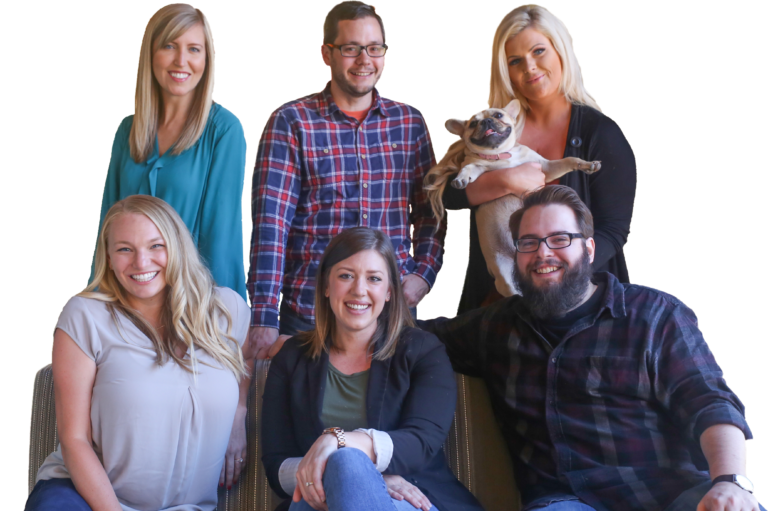 Whether you're big, small or somewhere in between, Hatchbuck makes every relationship count with all-in-one crm and marketing software built for the way you work. Get started for just $29/month. 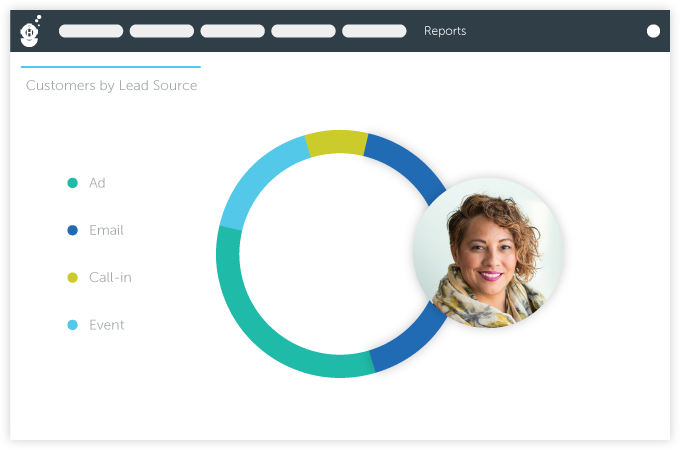 Hatchbuck makes every relationship count with an all-in-one crm and marketing software built for the way you work. Get started for just $29/month. 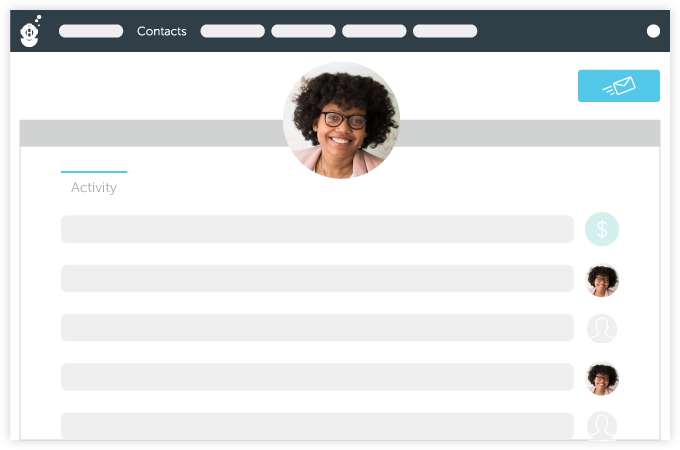 "Hatchbuck makes it simple to put in a repeatable process for connecting with your contacts and driving sales." 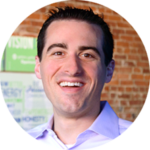 Brandon Dempsy | Partner at GoBrandGo! Bring customer relationships front and center. Keep tabs on every contact with our easy-to-learn, simple-to-use CRM. Hatchbuck lets you know who your hot prospects are so you can focus on selling. Keep communication flowing and watch sales roll in. 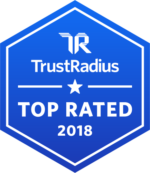 Stay top of mind through simple, yet intelligent, drip campaigns and autoresponders. 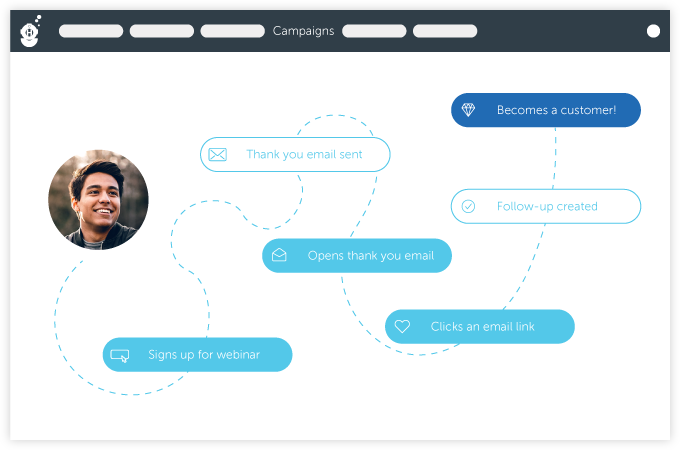 Look like a pro with easy-to-use email marketing and marketing automation tools. Easily send beautiful emails that engage and delight. Building emails shouldn't be a chore. 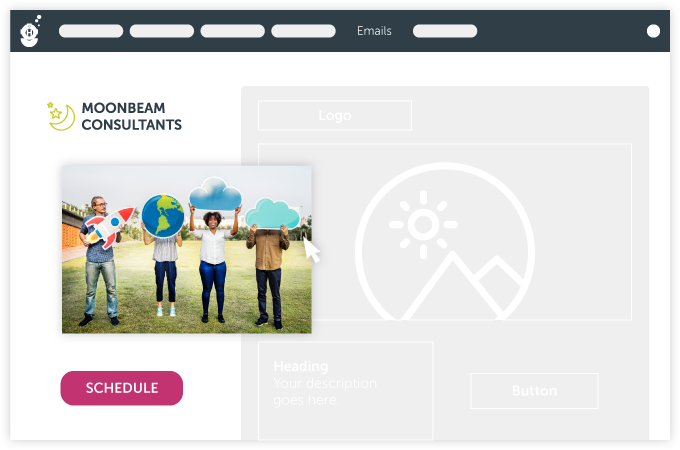 With our simple email marketing tools, you can send messages that really shine. Your next customer is just a few clicks away. Measure results to scale your success. You can sleep soundly knowing that contacts, companies, deals, and campaigns are being tracked and tallied. Wake up with insights into your sales and marketing data that make it easy to know where to your next customers will come from. Hatchbuck connects to the tools you use everyday. Thanks to our integration with Zapier, moving information between applications is as simple as point and click. to find a team as committed to your success as ours. Get up and running fast with personal, one-on-one training and live support.